Long lasting and stable lighting is delivered throughout your projection thanks to the solid shine projector designed with events and staging in mind. 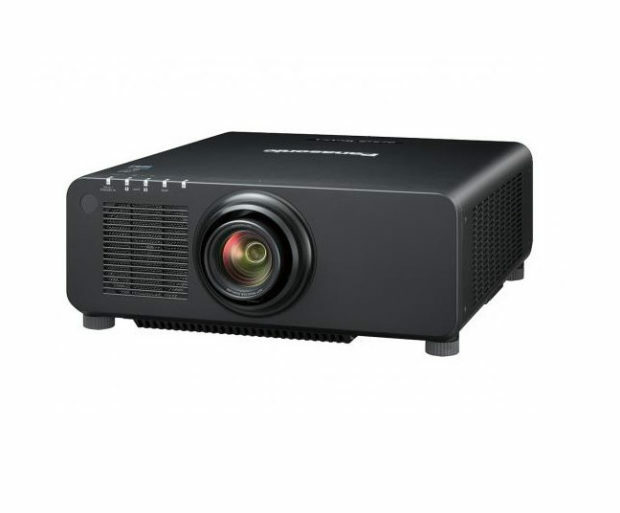 The projector can be mounted in either landscape or portrait mode and has geometric adjustment for curved or spherical surfaces. The high speed processor ensure uninterrupted content. There is DICOM simulation mode for medical presentations and training. The consistent colour reproduction means that there is no image deterioration over time. For more information on projector hire for events, contact ITR today.